Weekly Box Office Round-Up: I&#39;m Running Out of Clever Titles forGuardians of the Galaxy! Weekly Box Office Round-Up: I'm Running Out of Clever Titles forGuardians of the Galaxy! This week, for new releases, there was the spy thriller The November Man and the found-footage horror film As Above/So Below. 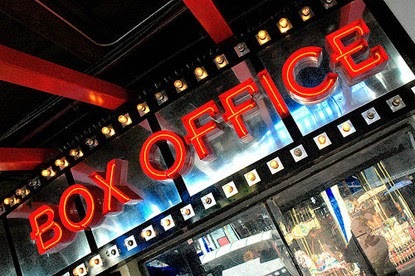 Let's take a look at this past week's box office, including Labor Day Monday. 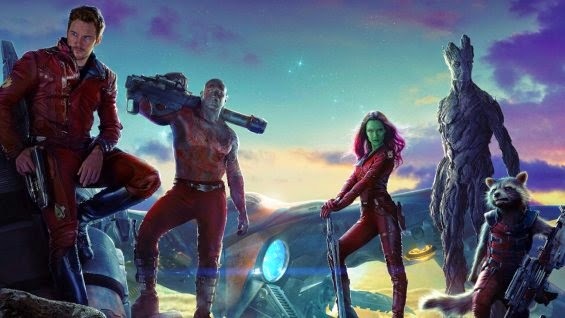 Today, September 1st, marks exactly one month that Guardians of the Galaxy has been in theaters and so far it has made $280 million domestically (making it the highest domestic grossing movie of 2014, with Captain America: The Winter Soldier in second place) and over $500 million world wide. Over the five weeks it has been out, Guardians has been switching on and of with Teenage Mutant Ninja Turtles for the top spot and now, for the past two weeks, it has reigned supreme. You can read our review here. Like I stated earlier, Teenage Mutant Ninja Turtles has been switching on and of again with Guardians for the top spot. The last few weeks, it has been losing that battle. 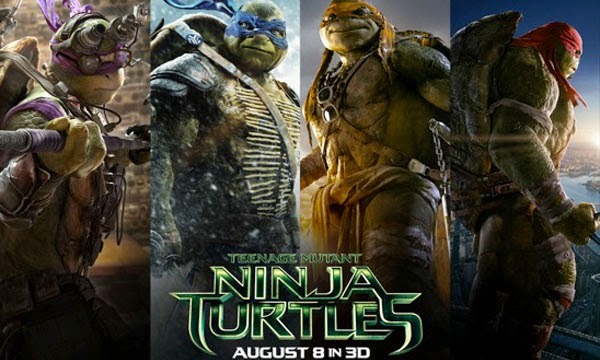 On its fourth week, Turtles still pulls in a decent amount of money, so far making about $166 million domestically. On its second week, If I Stay takes third place again. The movie has so far made about $32 million the past two weeks on a $11 million dollar budget. While it isn't doing nearly as good as some of the other movies out now, it is holding its own against the monster blockbusters that are Guardians and Turtles. On its third week, Let's Be Cop is still making a decent impact on the box office. Being the only R-rated comedy out now, it certainly has uniqueness going for it now. 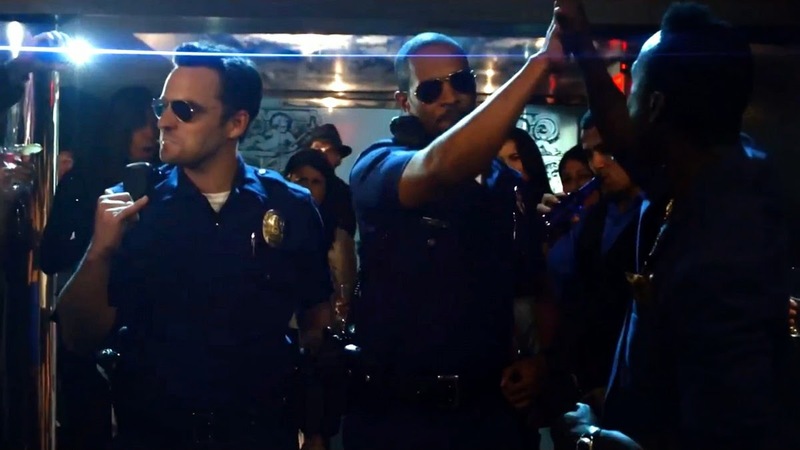 So far, Cops has made almost $60 million domestically on a $17 million dollar budget. 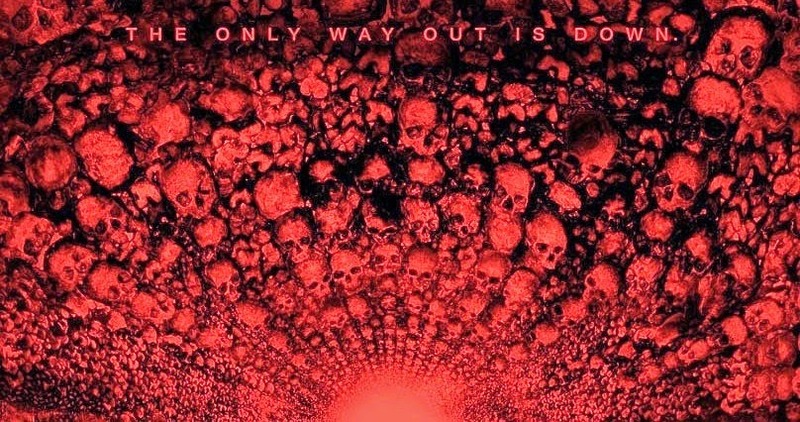 On its opening weekend, As Above/So Below came in fifth place. With mixed reviews and an exhaustion of found footage in Hollywood, the film made only around $10 million. I doubt the movie will have much of a future on our top 5 list. The November Man was the other new release this weekend. It came in sixth, making $10 million, slightly below (get it?) As Above/So Below. Just to re-cap, Guardians of the Galaxy was #1, Teenage Mutant Ninja Turtles was #2, If I Stay was #3, Let's Be Cops was #4 and As Above/So Below was #5. Next week, The Identical and an IMAX re-release of Forest Gump open. I don't think that either of these new releases could be number one and I think Guardians will take #1 again. But, we will have to wait and see. What do you think of the top 5? Who will be #1 next week? Leave your thoughts in the comments section.